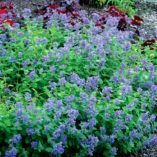 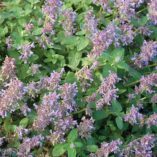 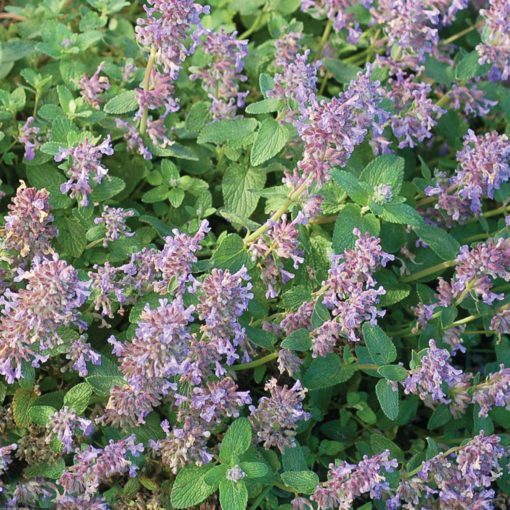 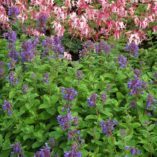 Nepeta ‘Blue Lagoon’ | TERRA NOVA® Nurseries, Inc.
A truly low and spreading hybrid catmint with green, fuzzy foliage and a sea of blue flowers. 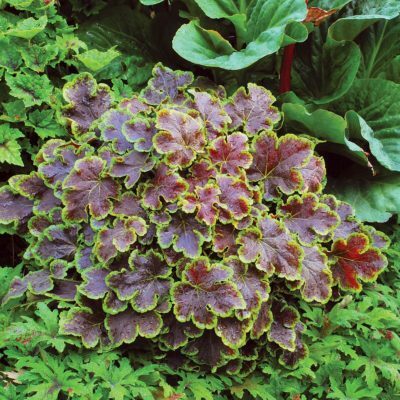 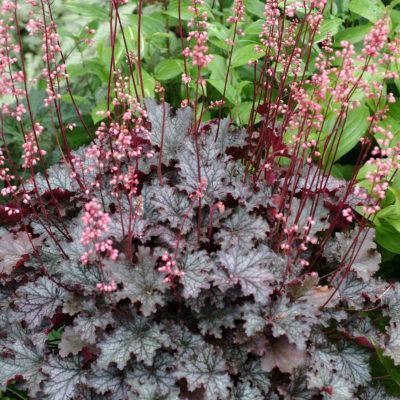 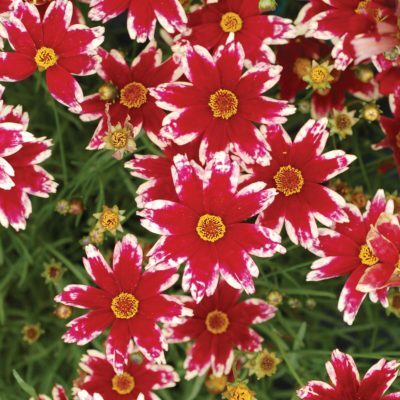 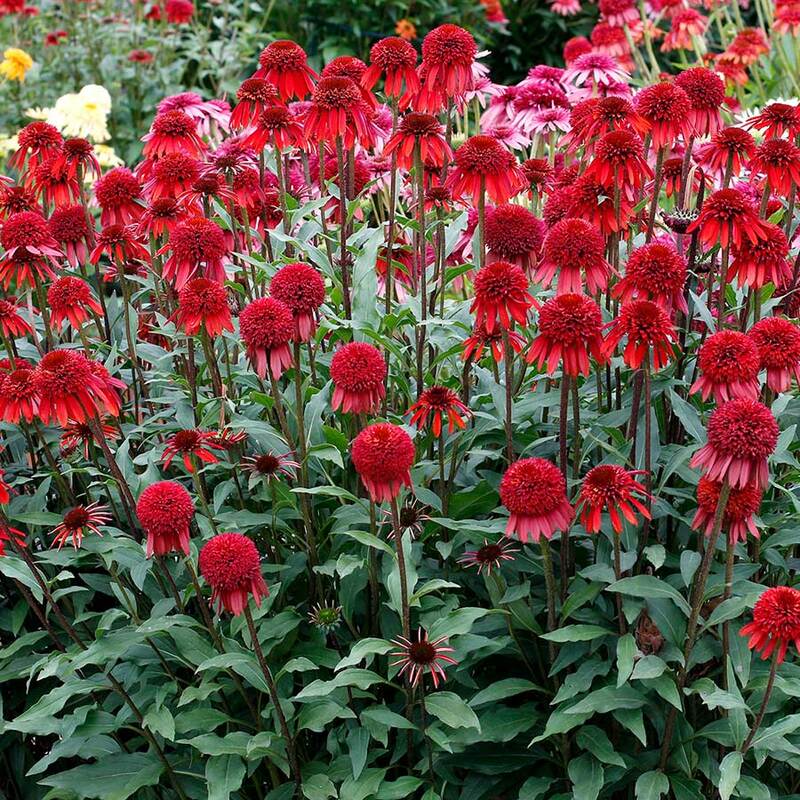 Truly a breakthrough-plant which is perfect along pathways or spilling over container edges. 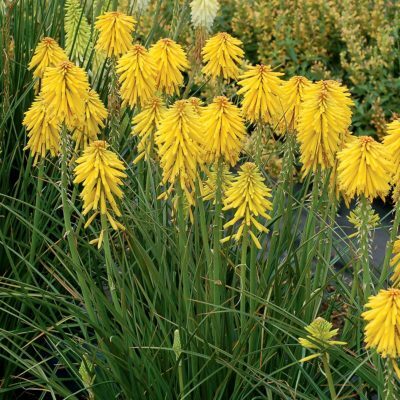 Drought tolerant and lemon scented. 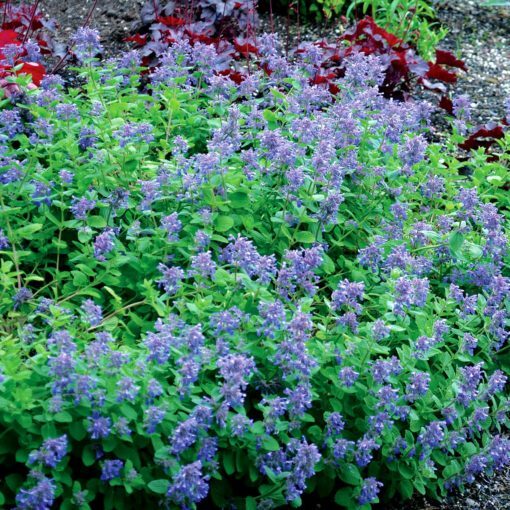 Deer-rejected! 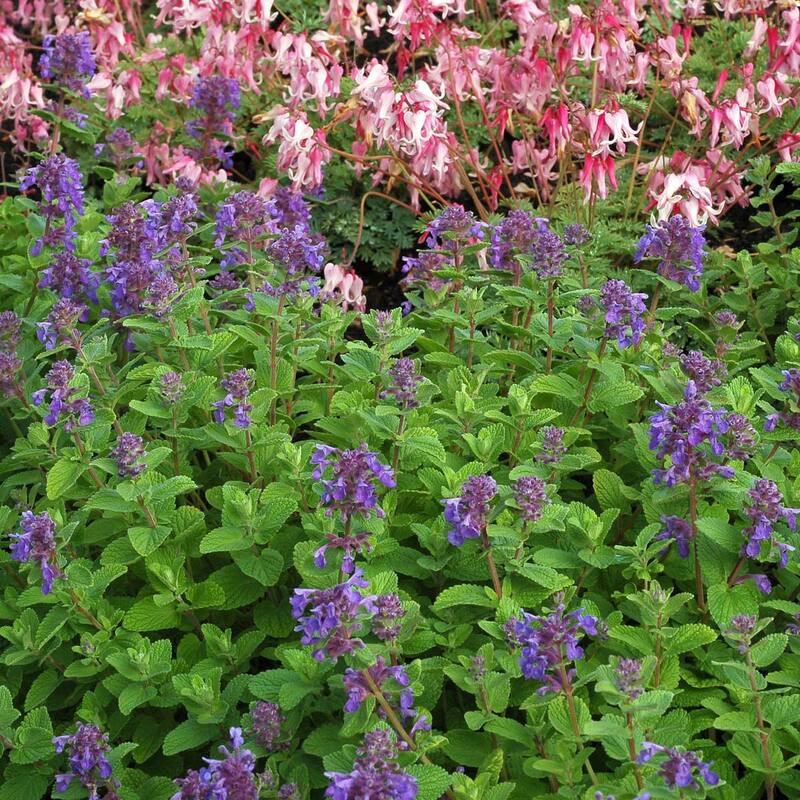 4" / 24" / 8"
Mass planting, mixed beds, fence line, parking strip or sunny bank.